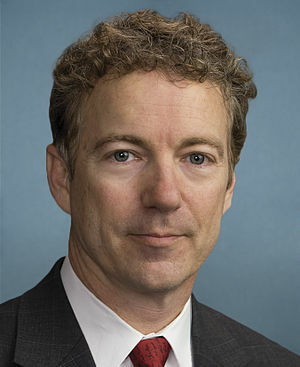 Senator Rand Paul told reporters today that when he wrote the line “We the people of the United States, in order to form a more perfect Union, establish justice, insure domestic tranquility, must repeal Obamacare…” he had no idea that all of that sentence with the exception of the last three words was from The United States Constitution. Senator Paul replied, “You know, it’s such a good line that I wondered as I was writing it if I’d heard it somewhere before.” He excused himself to give a speech on geopolitics in relation to history and our Constitution. As always, incredible writing, Tony!!! Love it! Sadly, there’s probably a bit more truth to this than there should be.